Our glutinous rice is soft and slightly sticky after it is steamed. It is perfect to serve with any grilled or fried meat and papaya salad. It is often used as an ingredient in many kinds of processed food. 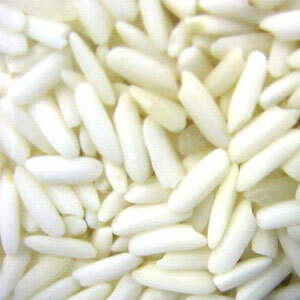 Unbelievable price on Glutinous Rice in Nong Khae (Thailand) company Thai Standard Rice Co., Ltd..